Details about WATER ROWER GX A1 Rowing Machine. 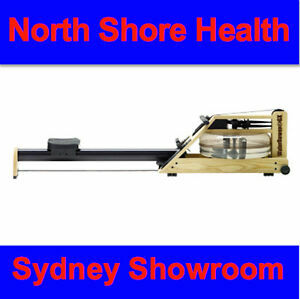 Visit our SYDNEY DISPLAY SHOWROOM !! WATER ROWER GX A1 Rowing Machine. Visit our SYDNEY DISPLAY SHOWROOM ! !